Booth is too expensive? Booth too Alice? How to do that？many exhibitors have this sort of troubles, especially those cash-strapped small businesses can only choose some small booth location which are not very good, how to be striking with the small booth layout, so that "a small investment , big return "mean, we've Weapon! We all know the truth: it is a good opportunity that to participate in the exhibition which will enhance corporate visibility, publicity and promotion of new products, and participate in the exhibition has become an important part of corporate business strategy. 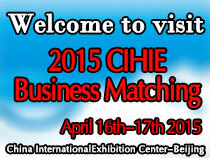 How to effectively take advantage of the exhibition is the core issue for many businesses concern. making the exhibition become the modern enterprise' best sales and marketing tools and achieving long-term business goals of enterprises. A responsible person in a large company which often appear in exhibition, said: "In these objects, first embodied in the booth design and installment. the booth design should reflect and reinforce the corporate image and reflect the spirit of enterprise.." Indeed, the exhibition does not longer sell products as the trend, it should no longer be an isolated display of individual products, but show whole business by products and integrated means, including its capacity and grade. In addition, the official also pointed out: In addition to the introduction and marketing of the product itself, these instruments also include a wide range of information dissemination, communication, advertising, public relations and consulting; not only let the audience to understand the products, but also to deepen the impression of the enterprise to a certain degree. First, stand design to highlight the theme, emphasizing individuality, while in space and atmosphere to the audience a kind of affinity, but also to facilitate the conversation. To take full advantage of all possible factors, such as the shape of the booth, materials, acoustics, lighting, color and other decorating supplies, continue to the audience to fresh, stimulating their curiosity, to make them interested in the booth, and produce and exhibitions those who desire to talk. When a journalist visited an exhibition recently found a business expo booth, the booth design to maximize the use of the lights, so that would not stand immediately "dazzling" up and at the exhibition center ceiling spotlights shine booth space to give greatly expanded, simple and elegant product under these lights set off even more atmosphere, attracting a lot of attention of visitors, but also attracted a lot of buyers to the booth consulting business. There are professionals that: According to the survey, the lighting can raise the degree of awareness will exhibit 30% to 50%. Second, some people think: booth design should also take into account the business plan and other activities organized during the exhibition deals. 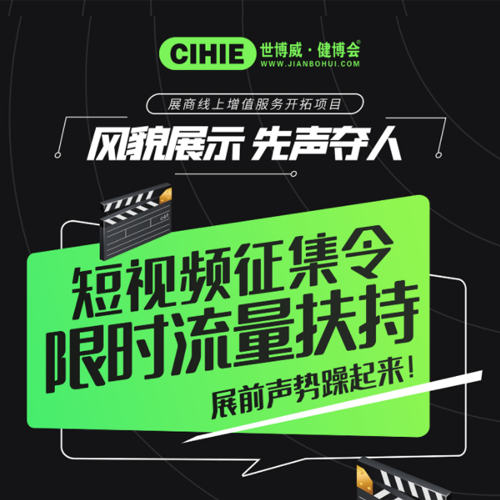 At present, more and more large companies to conduct public relations activities in the exhibition as a good place, in addition to the exhibition itself, they also hold various conferences during the exhibition, performances and other activities at the same time. Due to large audiences and concentrate during the exhibition, these events and exhibitions held simultaneously, the impact of big savings. It also proposed to set up a booth new requirements. Of course, the effect of participation also depends on whether the economic cost. Therefore, the effect is guaranteed at the same time, but also considered a good economic accounts, as far as possible the use of new, reusable booth materials, careful study design, reduce unnecessary expenses. 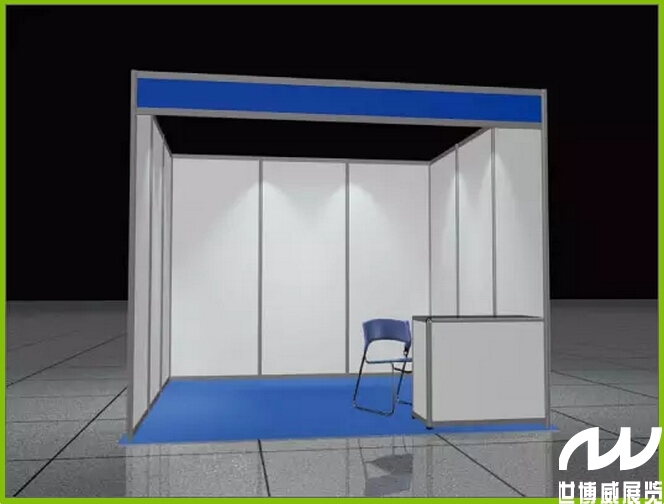 Just as hereinbefore recited booths, it is the rational use of the advantages of the booth design, inadvertently gave himself launched a no budget product launches and procurement will be. Third, according to statistics, the number of annual national exhibition breakthrough 4000, every industry has a dozen or dozens of exhibitions. Therefore, according to the exhibition hall set up different themes to design their own theme booths, have engaged in exhibition design designer said: "The big companies usually use the traditional way of exhibitions and large-scale site-dependent, so small businesses should be based on innovative designs . to highlight their own little booth. "and he also said: exhibit booth used should be based on booth size to select the appropriate display products and exhibition of products, in order to avoid overcrowding or sloppy, but also to make good use of modular exhibition equipment, avoid the use of seemingly low tables and chairs, should give "small but fine" feeling, the booth was decorated with meaning. 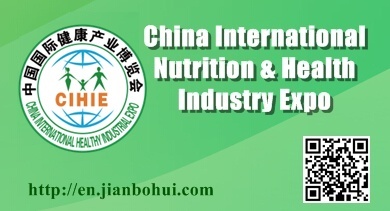 Prev：Shibowei 2015 Shanghai Health Fair come to an end, 2016 Beijing CIHIE is coming!